Thank you to all those who have entered our Scottish Sea Farms Unsigned Oban Live competition 2019! Applications are now closed and have been handed over to our panel of judges. Who is judging this year? Take a look below and find out! 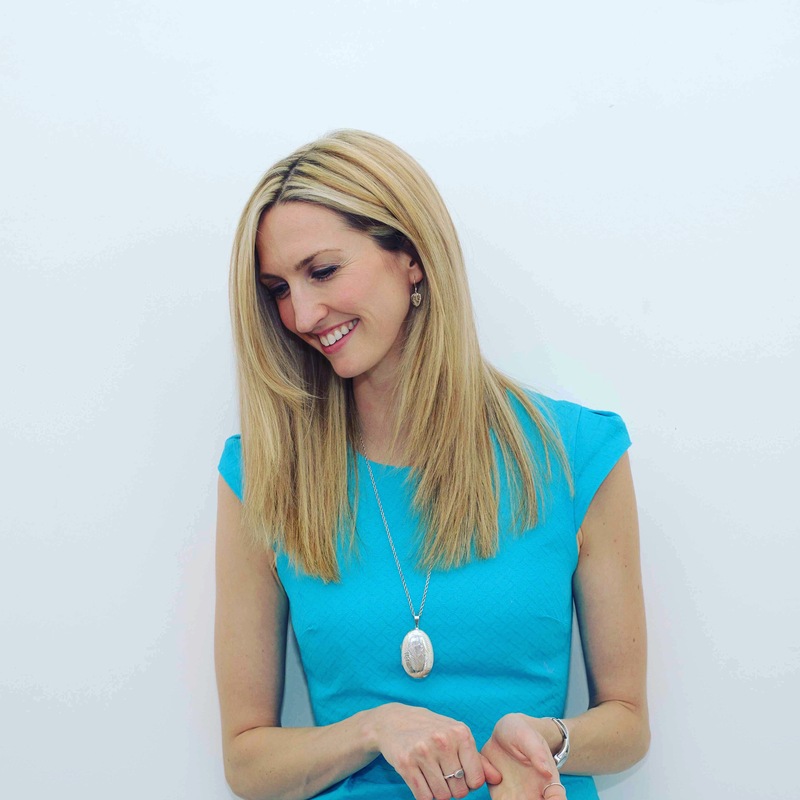 Laura Boyd is the Entertainment Reporter for STV News, interviewing stars of music, stage and screen, as well as covering events and culture news across the country. With a passion for music, she likes nothing better than meeting and supporting rising stars. Happiest when in the middle of a crowd, singing along at a festival. 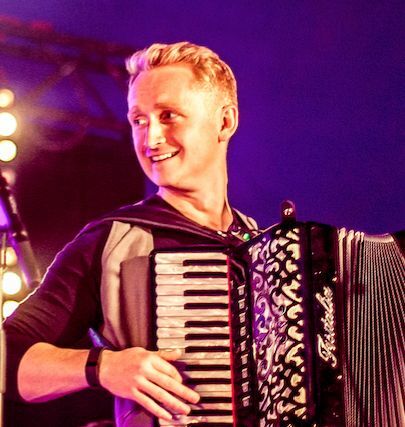 Daniel is a founder member and accordion player with international trad-fusion sensation Skerryvore. 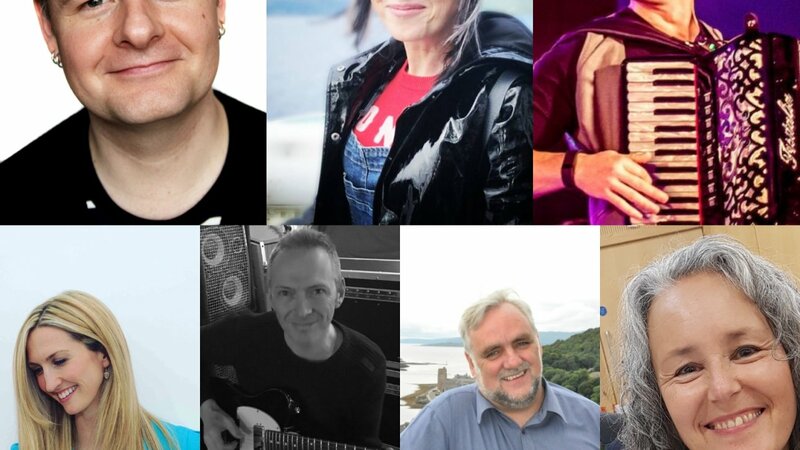 He is also the co-founder of Tiree Music Festival and Oban Live. Crowned Traditional Singer of the Year & Traditional Dance Champion at the 2015 Pan Celtic Festival, Joy Dunlop is a Gaelic singer from Argyll, Scotland. Joy’s singing career is the result of a life–long fascination with Scotland’s traditional music and has led her all over the world; from major Celtic festivals to touring the UK, Europe, Canada, USA, Japan and New Zealand. Nominated as Gaelic Singer of the Year 2016, 2011 & 2010, she has also won both the coveted Royal National Mòd Gold Medal and the Oban Times Gold Medal. A fluent Gaelic speaker, Joy presents shows on BBC ALBA and makes frequent appearances on Radio nan Gàidheal. 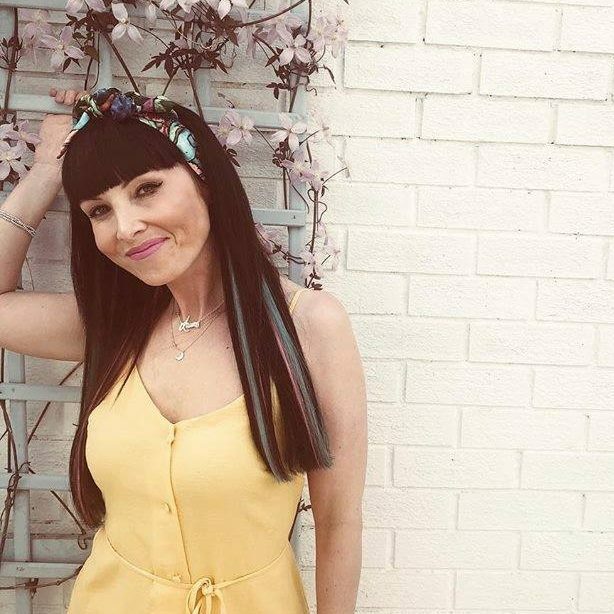 She is also an award winning Scottish step–dancer and was the first person to win both the Pan Celtic traditional singing and dancing competitions in the same year. 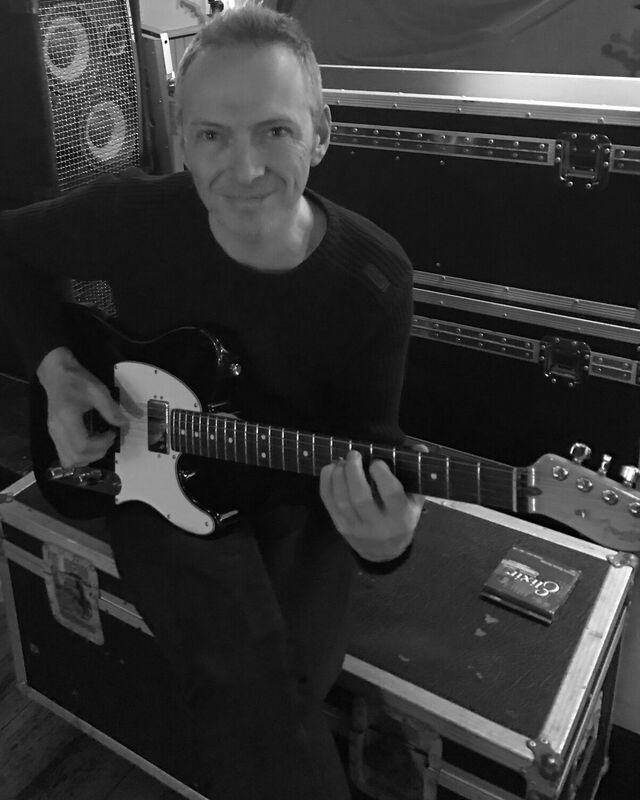 Finlay is the owner of Nutshell Music in Oban, guitarist for band COAST, record producer, and a tutor in guitar, bass and audio engineering. 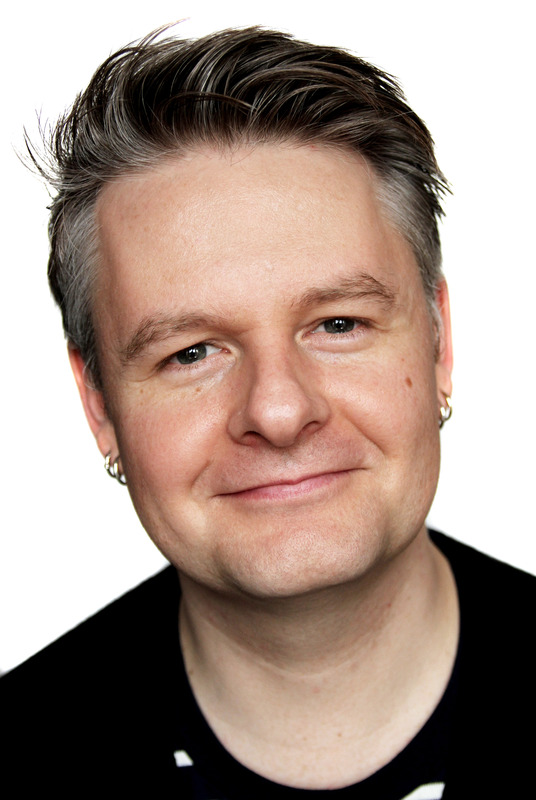 Campbell is a well-known figure in Oban and presenter on Oban FM’s Wednesday Drivetime Show. 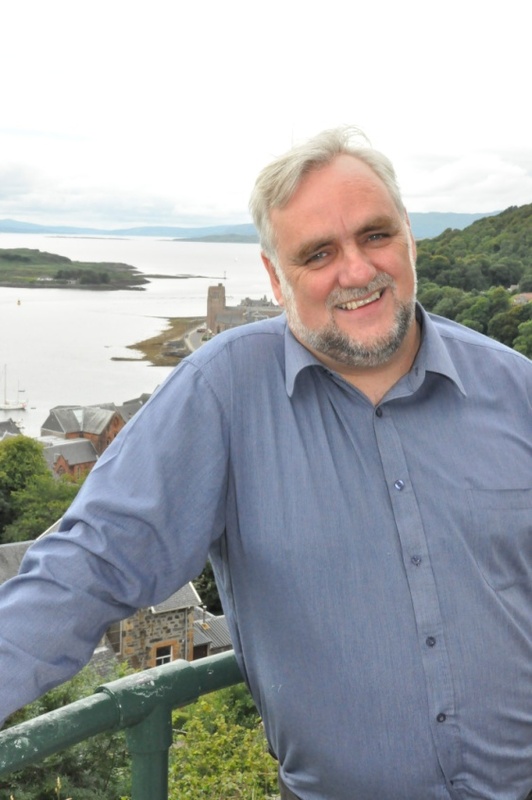 He is also the former director and chairman of Oban FM, founder director and former chairman of Oban Phoenix Cinema and is a big supporter and promoter of local music and events. 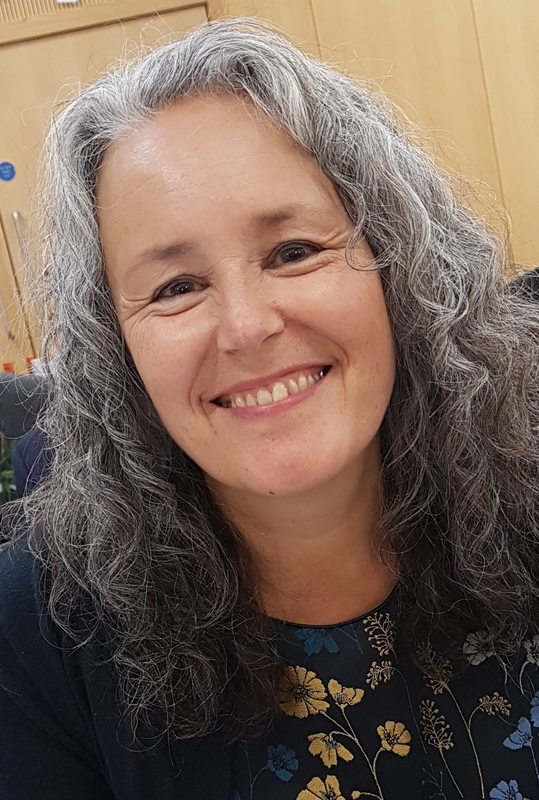 Susan is Group Editor at Wyvex Media which includes The Oban Times newspaper, media partners and supporters of Oban Live.